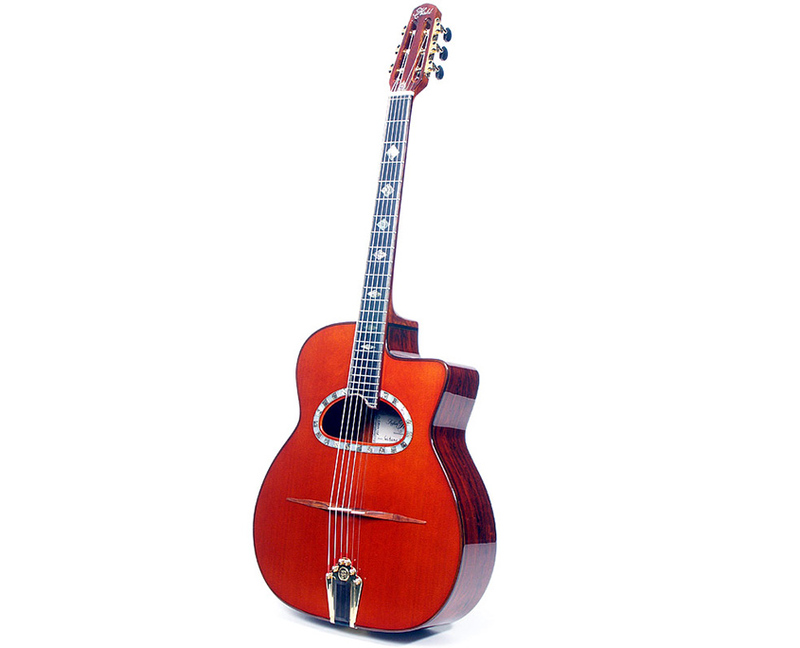 Premium looks and incredible voice distinguish this gem of an instrument. 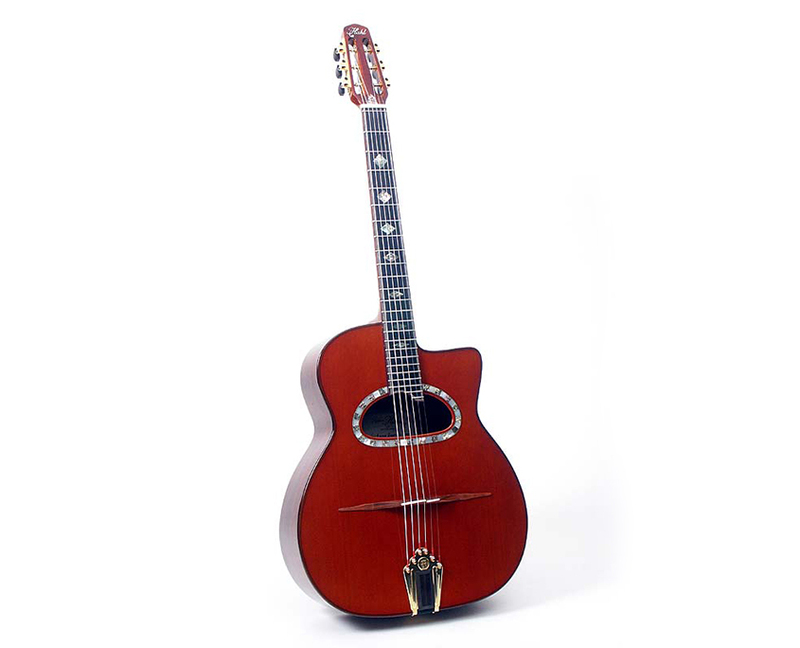 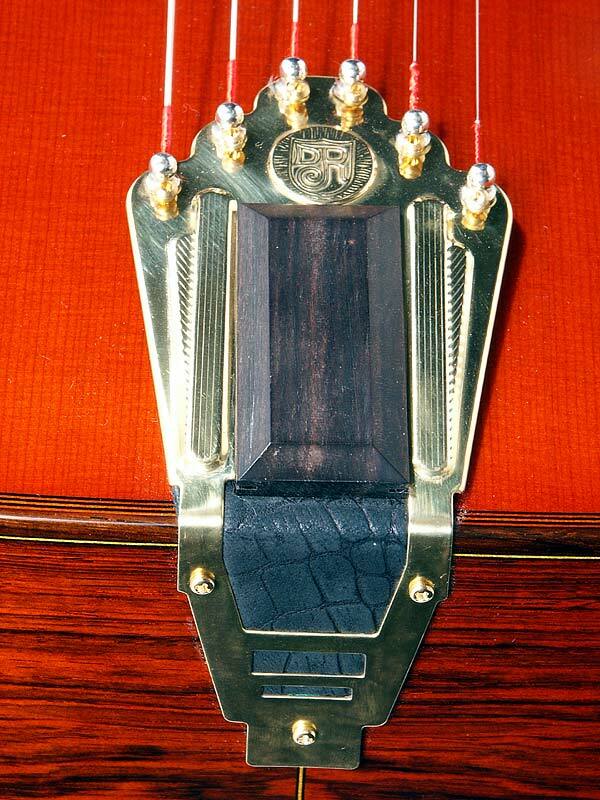 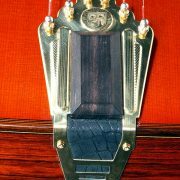 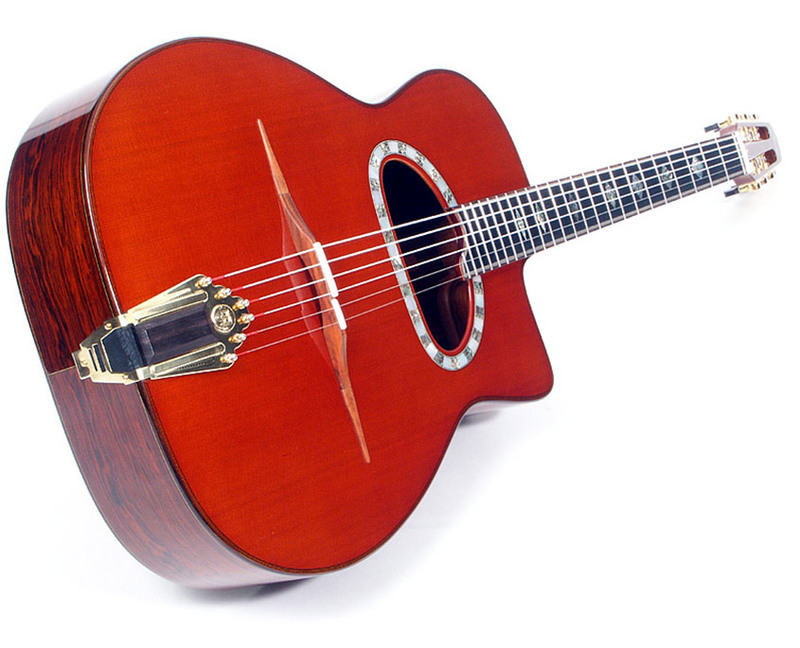 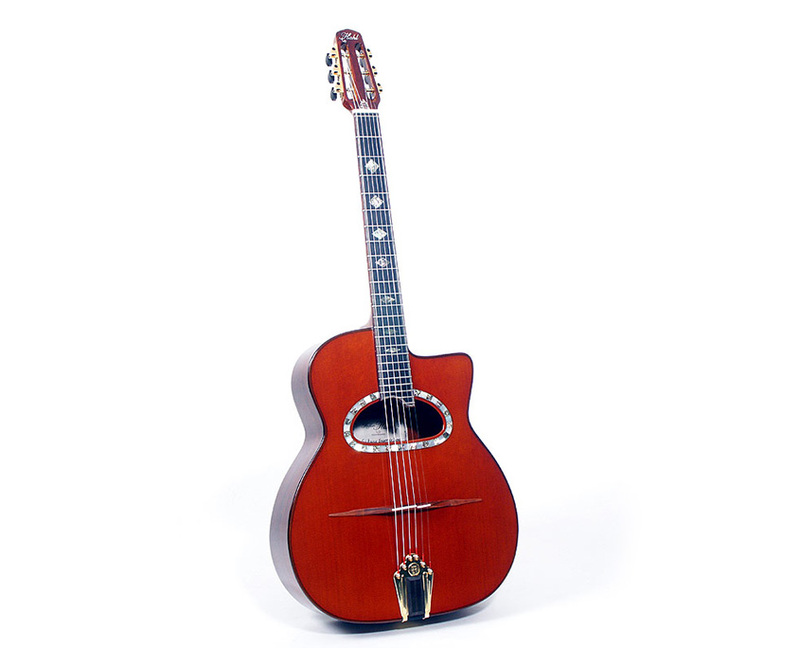 Biréli Lagrène has played a Gitano Super de Luxe D since 2003. 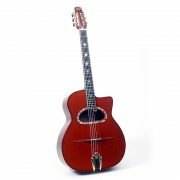 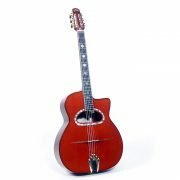 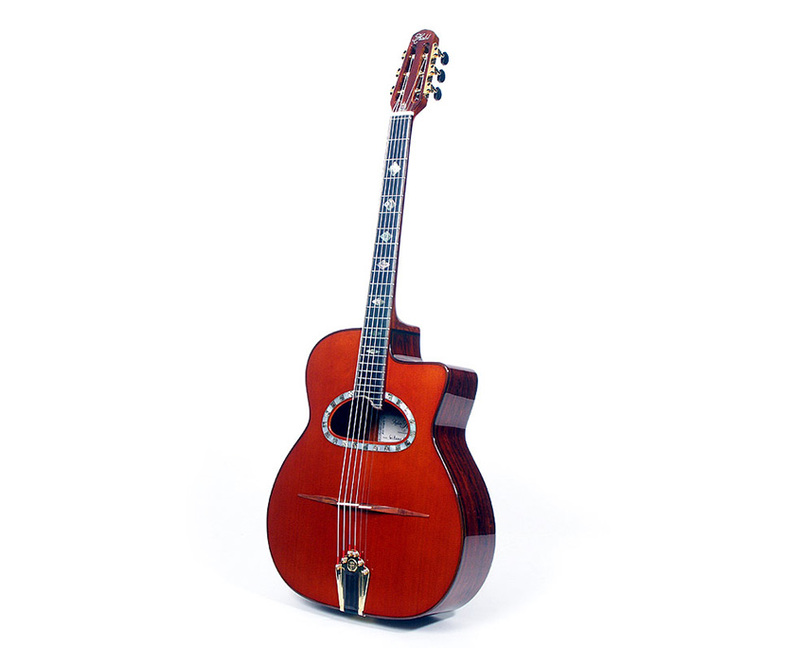 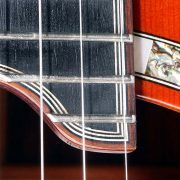 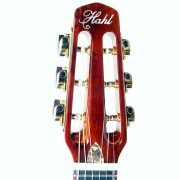 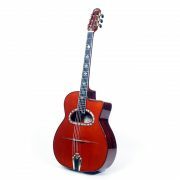 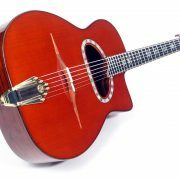 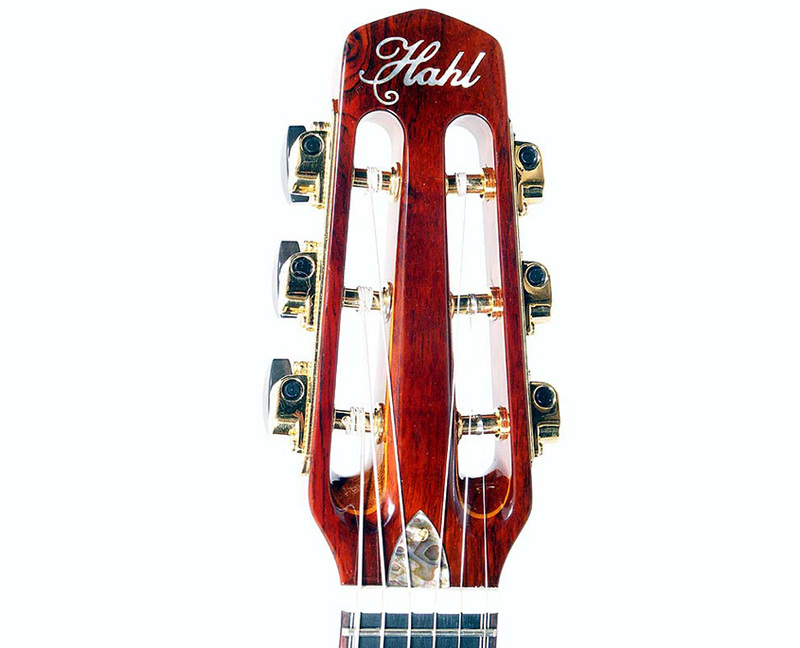 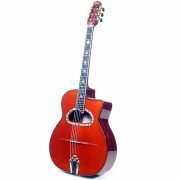 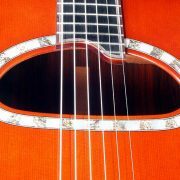 In fact, he was so impressed by it that it’s been his first choice for acoustic performances, although he now alternates between the D and oval soundhole models. 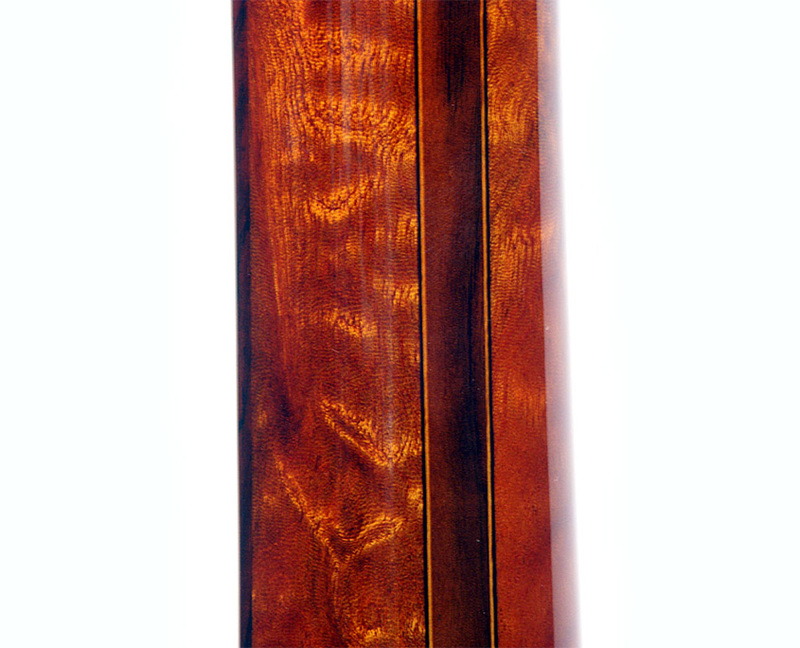 Optional Class A French polish. 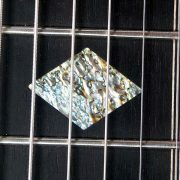 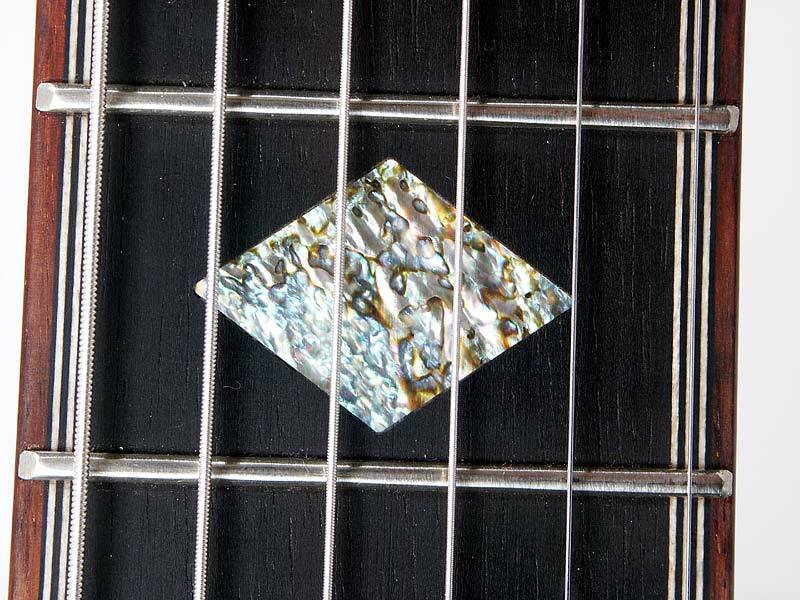 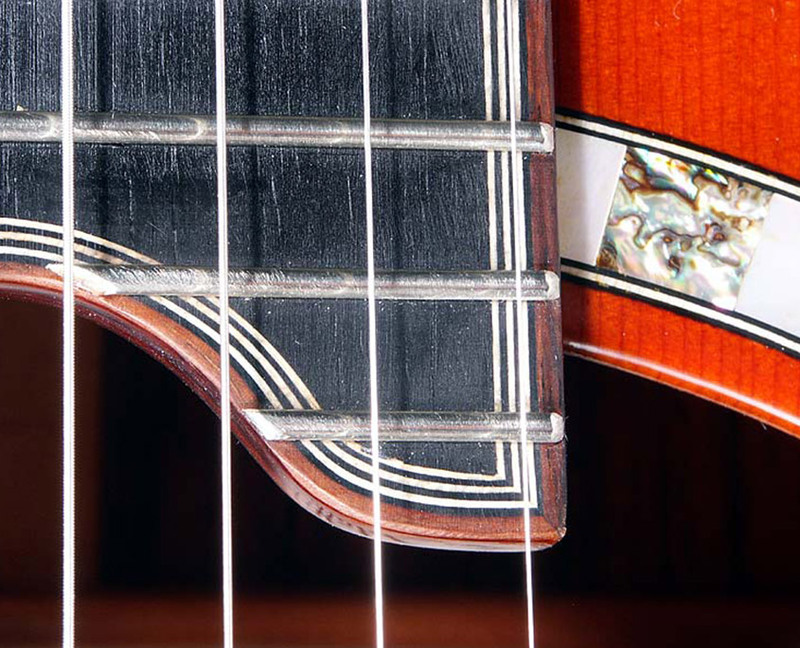 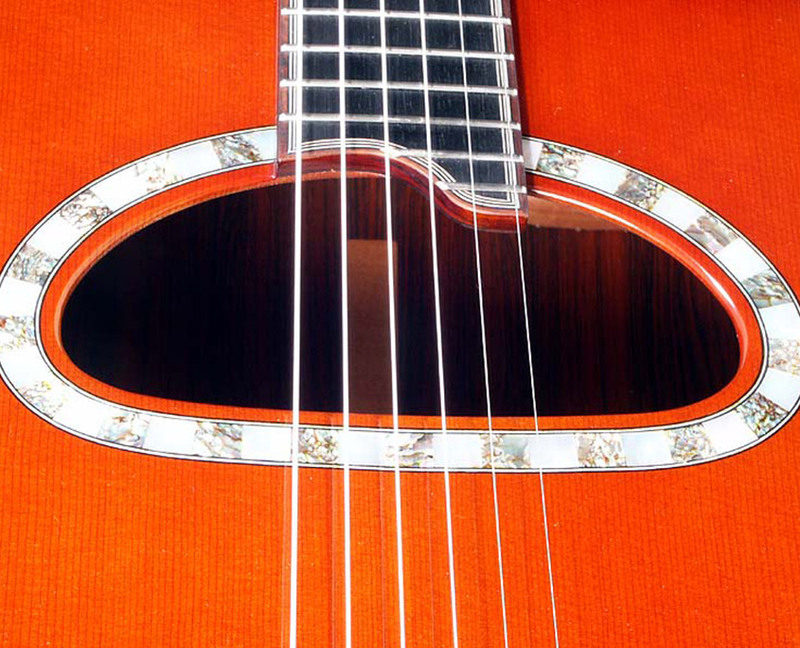 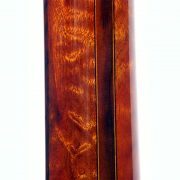 Maximize the acoustic performance of your guitar with a hand-buffed top!